Ill be starting TSBB up again soon, Bjorn just needs some time to rest on translating and I've been busy myself. Site design is taking precedence over features at the moment. okay, awesome. as long as it's still going to be pursued. i don't really care when. http://movies.ign.com/articles/810/810781p1.html IGN Resident Evil Extinction set visit. It doesn't contain any information that we didn't already know, really, but it's still an interesting read nonetheless. http://movies.ign.com/articles/810/810732p1.html And here's a follow-up interview with Milla Jovovich from IGN's time on the set for anyone who is interested. Last edited by xfactor; 08-08-2007 at 04:14 AM. OMG Jill looks SO HOT! ahah jill always looks hot! I'm sure most, if not all, of you already knew this, but Shinji Mikami turned 42 today. Last edited by rewak; 08-15-2007 at 11:21 AM. Hrmm.. Ill hold onto that until something else pops up. I don't want to flood the news page with minor things like that heh. 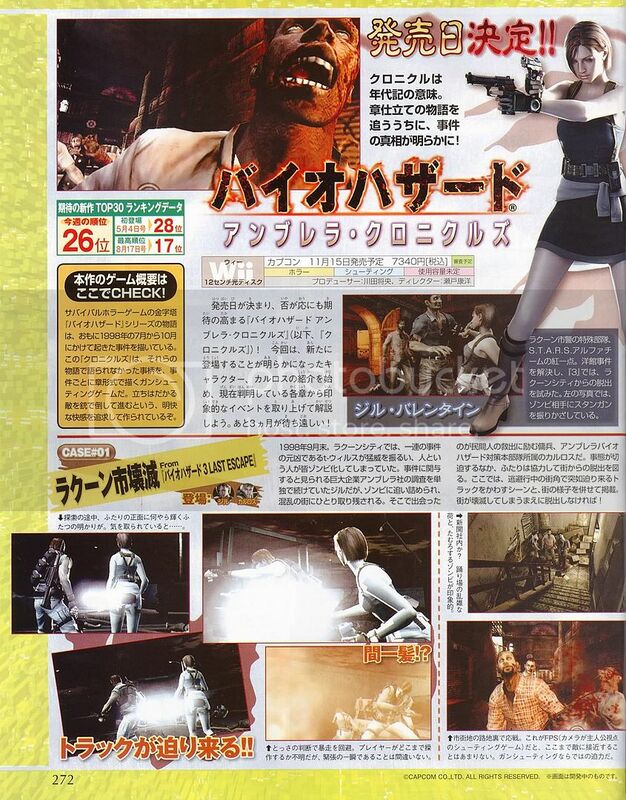 there is art of Jill, Chris, Wesker, Billy, and Rebecca, no leon or claire, arent they going to cover RE2? Last edited by Stars_g36; 08-22-2007 at 03:51 PM. Nop, RE2 is out of picture. 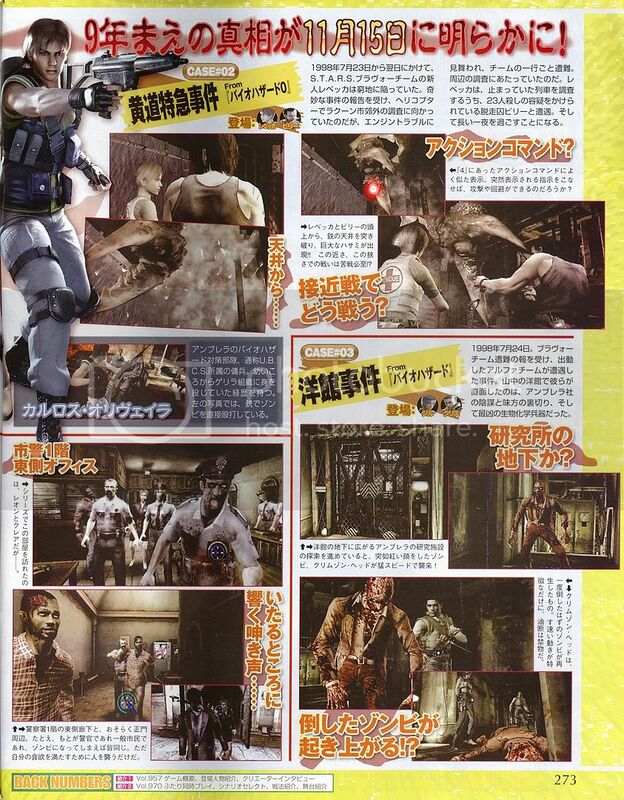 The metro area will be pretty interesting with the constant movement of the flashlight. damnit why no RE2, it seemed to have a exceptable story line addition...RE3 was even looked as a side story to the series at one point...lame!